Trans › Blog › TSL industry › Sectional speed checks in Germany turned out to be illegal according to a court’s verdict. The Administrative Court of Hannover decided to immediately switch off the sectional speed check, which was recently launched as part of a pilot project. In Poland, the effectiveness of this solution will be taken under the scrutiny of the Supreme Audit Office. Two months ago, as part of a pilot project, a sectional speed measurement was launched on the B6 road in Laatzen near Hannover. So far, 141 drivers have been caught there in excess of the speed limit. The judges found that sectional speed measurements are contrary to German law, as the system registers the number plates of all passing vehicles, not only those that exceed the speed. This way of collecting information is unconstitutional. The court found that the German legislation lacks a legal basis for the automatic recording of data. This judgment, therefore, calls into question the use of sectional speed measurement, at least until the German authorities have drawn up the relevant legislation. 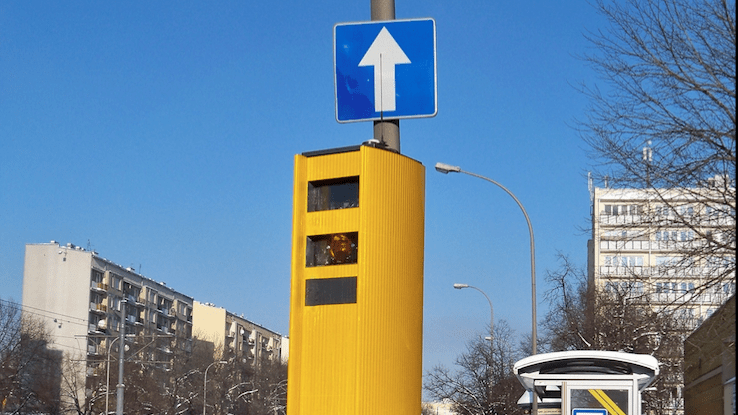 In Poland, sectional speed measurements have been carried out since 2015, and the system is managed by the Automatic Road Traffic Surveillance Centre (CANARD). In total, the average speed is checked in the country over 29 sections. However, the operation of the system raises a lot of doubts, as there is no concept of exceeding the “average” speed in the Polish regulations. In January this year, the Supreme Audit Office announced a plan to carry out a system audit. The Office will check, among others, how the sectional speed measurement influenced the improvement of road traffic safety.